We know very well that insects are a critically important part of the ecosystem, and without them things tend to fall apart quite badly. But there’s something that can be creepy about the denizens of the insect kingdom, something unsettling. When you factor in bloodsuckers like mosquitoes and ticks, things become downright alarming. That’s when so many people decide to call for mosquito treatments and tick prevention. It’s not just the visceral reaction of creatures that are nature’s vampires. 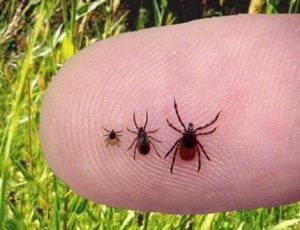 These insects can transmit diseases like West Nile virus, Lyme disease, anaplasmosis, different strains of encephalitis, all of which can be harmful to people and pets. That’s the bad news, but the good news is that the professionals at Safety Fumigant Company have the expertise to shut them down. 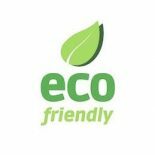 We’ve been serving clients in and around the Hingham area since 1925, and with more than 130 years of experience, we’ve encountered virtually every kind of scenario when it comes to pest control. When you meet with us, we can offer effective tick and mosquito control methods for both inside and outside. Depending on the needs of your home or business, we can provide you with recurring monthly or quarterly personalized services to keep them from coming back. For more information or to schedule a service appointment, contact us online or by phone today. Mosquito control manages the population of mosquitoes to reduce their damage to human health, economies, and enjoyment. 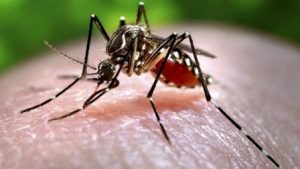 Mosquito control is a vital public-health practice throughout the world and especially in the tropics because mosquitoes spread many diseases, such as malaria and the Zika virus. Public health is the focus when mosquitoes are vectors, or transmitters, of infectious disease. The synthetic pyrethroid insecticide Phenothrin in combination with the hormone analogue methoprene was a popular topical flea and tick therapy for felines. Phenothrin kills adult ticks, while methoprene kills eggs. Mosquito control and tick Control can be as easy as applying bifenthrin insecticide. Bifenthrin insecticide is available in both a granular and liquid form and can be used in conjunction with one another for best control. Mosquitoes prefer to hang out in cooler damp areas most of the day and are most active during evening and morning hours when temperatures are cooler. The sprayable liquid form of bifenthrin can be applied to shrubs and lower tree limbs where mosquitoes prefer to hang out. Underneath decks and other damp shaded areas are targeted areas where bifenthrin can be applied as a liquid to reduce mosquito populations. The granular version of bifenthrin can be applied in mulch or pine straw areas where mosquitoes seek refuge from hot summer temperatures. These areas can be sprayed, but depending on size, the granular version may be less time consuming to apply. Mosquito control with bifenthrin causes the mosquito’s central nervous system to become paralyzed when ingested or contacted. Bifenthrin is a synthetic pyrethroid. It’s a man-made pesticide that is very similar to the natural pesticide pyrethrum which is made out of chrysanthemum flowers. Bifenthrin is considered a newer generation insecticide. 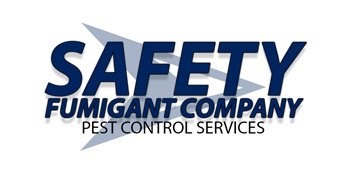 Contact Our Pest Control Experts! We’re here to help, and we want to provide you with the best tick treatments and mosquito control methods available. Contact us for pest control services today!